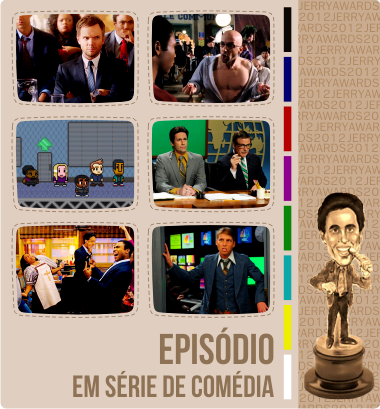 escrito por Jack Burditt & Tina Fey. dirigido por Beth McCarthy Miller. escrito por George R. R. Martin. escrito por Peter Gould & Gennifer Hutchison. 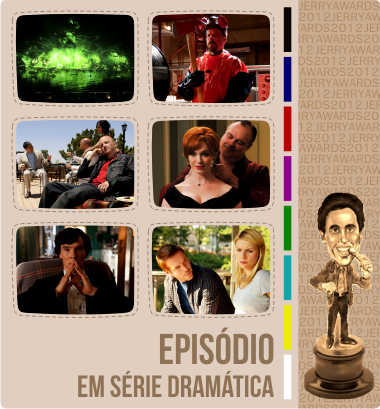 escrito por Semi Chellas e Matthew Weiner.